Barry Windham – Scotts Blog of Doom! Will the Masters of the Powerbomb dominate? Or will Sting and Smith prevail? Can Flair win his tenth world title? How will the other Horsemen fare against the Hollywood Blonds? Let’s find out! Can the Horsemen achieve gold by defeating the Blonds? Will Scorpio become NWA World champion? How will Sting, Smith, and Rhodes handle Vader, Rude, and Sid? Let’s find out! 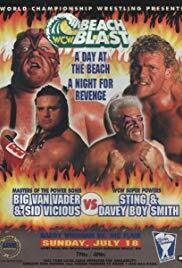 Can Smith derail the freight train that is WCW World champion Vader? How will Arn fare against NWA World champion Windham? Quién son los Dos Hombres? Will they defeat the Hollywood Blondes? Let’s find out! Who will win the White Castle of Fear match? Can Windham defeat Muta for the NWA World title? 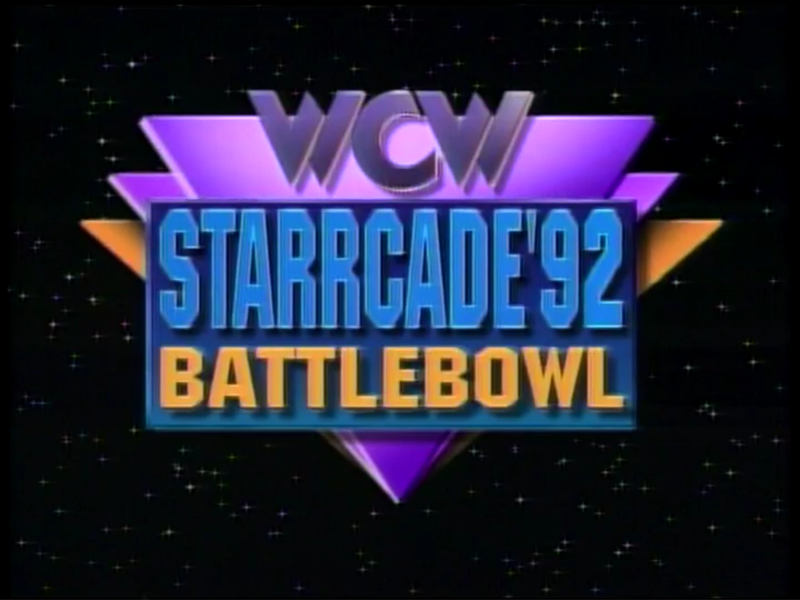 Who debuts/returns to WCW on this show? Let’s find out! Who will win Battlebowl? Who will become the King of Cable? Can either Simmons or Chono retain their respective World titles? Or do Rude or Muta stand a chance to unseat them? Let’s find out! Who wlll win the Clash of the Sexes? Will Steamboat and Douglas capture tag team gold? What happens in the boxing match? Let’s find out! Who will win the NWA World tag team title tournament? Will Vader dethrone Sting for the WCW World title? Let’s find out! We’ve reached a turning point for WCW. How bad can it be? Read on! 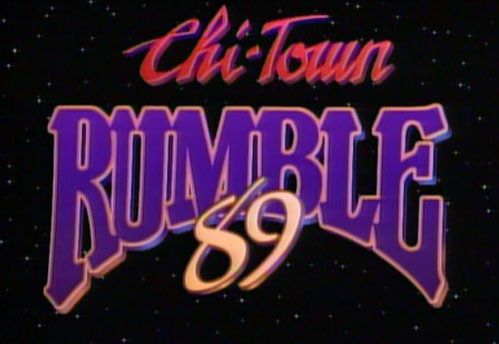 Hosted by Jim Ross & Magnum T.A. 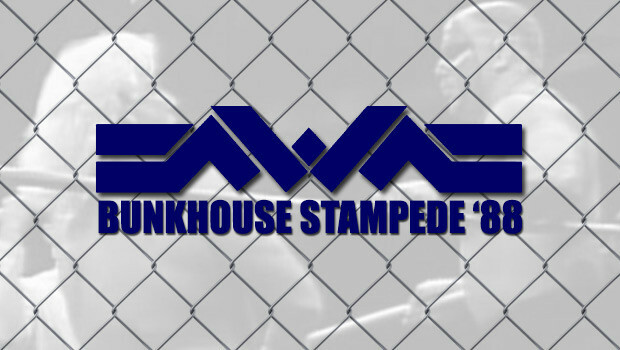 Can the NWA keep up with the WWF and give us a great show? Will the NWA, now under the Turner umbrella, introduce a new champion? Or will they maintain the status quo? Let’s find out! This is the first supercard under the Turner umbrella as Ted Turner officially purchased Jim Crockett Promotions on 11/2. Prior to the first match, Tony acknowledges that the “Total Package” Lex Luger is Flair’s toughest test to date. Methinks Rhodes did NOT write that line for him. 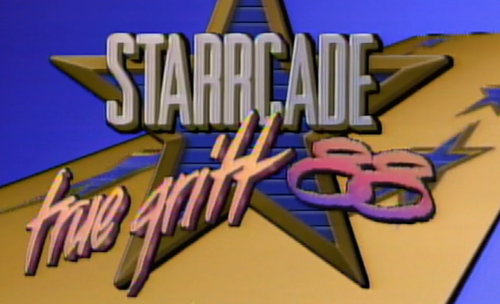 WCW Wednesday: Part XXXI – the Flare for the Old Edition! 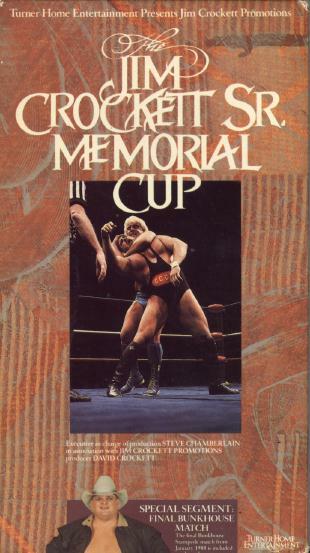 On June 16, 1993, WCW invaded the Scope in Norfolk, VA for the twenty-third edition of the Clash of Champions. 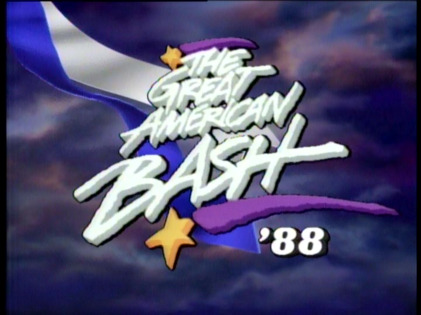 The focus of this show was to create storylines for the upcoming Beach Blast PPV. To the fans in attendance, the highlight of the show was the in-ring return of “Nature Boy” Ric Flair. Read moreWCW Wednesday: Part XXXI – the Flare for the Old Edition! 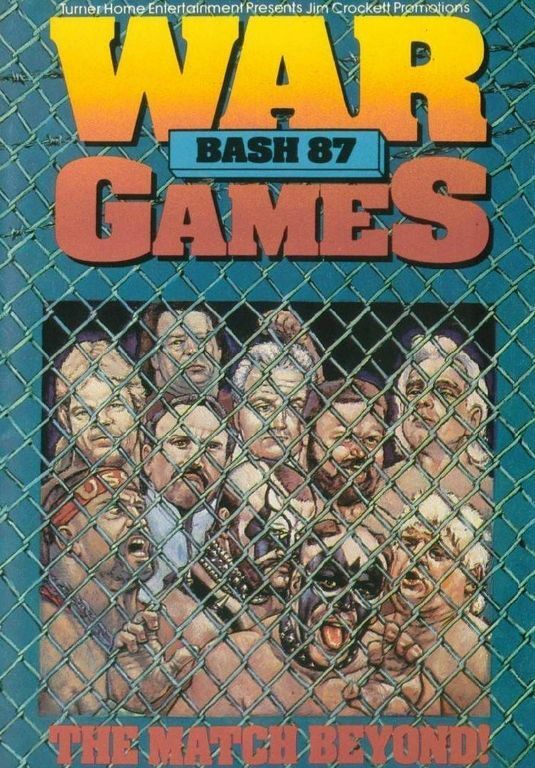 In previous reflections, we learned that Vince McMahon and the WWF initially opposed Starrcade ’87 with Survivor Series then subsequently Bunkhouse Stampede with Royal Rumble on USA. 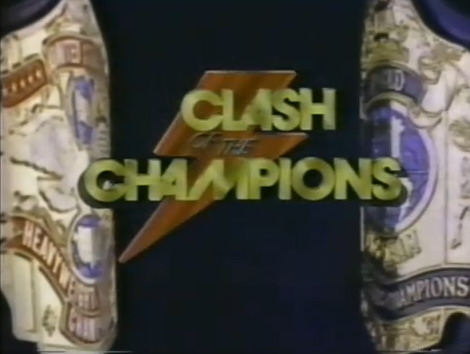 With the help of TBS, Jim Crockett Promotions counter-attacked by opposing WrestleMania IV with this show. Back in 1988, despite my admiration for Savage, I tuned in to watch this show instead. Let’s see what transpired. 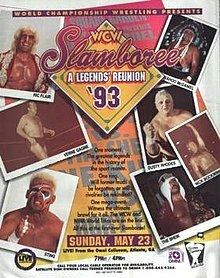 As you can see, this was not so much a one-night extravaganza as much as a “best of” tour with blockbuster matches. Of course, the most historical portion of the tour was featured prominently to provide everyone with arguably Dusty Rhodes’ greatest idea. 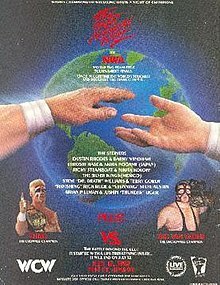 Now that the calendar has been changed to the month of December, let’s reflect upon Starrcade from the Turner era and begin with Starrcade ’88. Prior to the first match, Solie shills the latest copy of Pro Wrestling Illustrated with the Road Warriors on the cover. 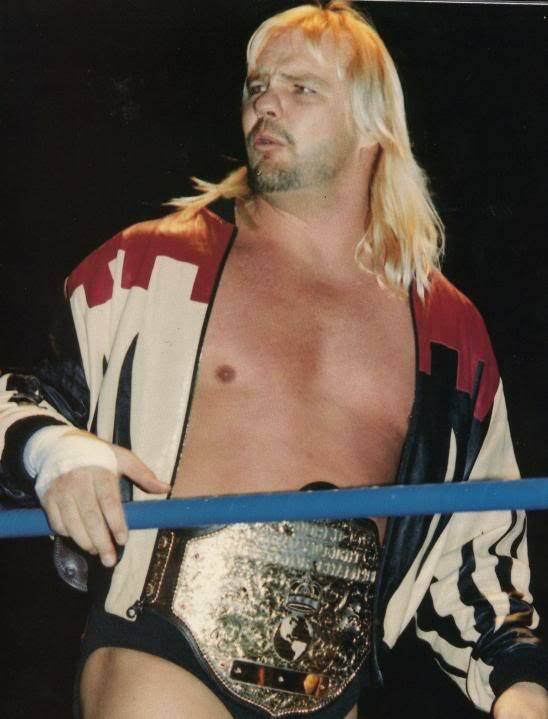 September 23, 2015 by Bob Colling Jr.
For most of 1992, Barry Windham fought the good fight with the likes of Sting, Dustin Rhodes, Ricky Steamboat and Nikita Koloff to fight off the Dangerous Alliance, who were trying to take over World Championship Wrestling throughout the year. Once they got rid of the Dangerous Alliance, Windham began to focus on himself and only himself and if that meant breaking friendships then so be it. Barry Windham was on his way to becoming the Lone Wolf in WCW. I’ve finally managed to get Worldwide back in the rotation – and not a moment too soon! Z-Man! Johnny Gunn! Nothing but the biggest names on the planet! TONY SCHIAVONE and JESSE VENTURA welcome us to an actual arena in Alabama. Tony’s displaying a quality part on the mid-right side of his head, with the kind of precision that lets you know, yes, this is the 90’s. PAUL ORNDORFF saunters on camera, and he starts screaming about Rick Rude’s injury. He apparently knows exactly what needs to be done. And what needs doing? Whether it’s Milwaukee, or Philadelphia, he’s going to have a match with Steeng. What of Atlanta? St. Louis? Murfreesboro? Does “Steeng” not work those territories? nightmare on last week’s show is replayed. Austin will have a rebuttal tonight! in it that are no longer part of the company. rules of their scheduled dumpster match. of the Slam of the Week if it is something that happened two weeks ago, no? starts a two month feud between these two. Mike Tyson are shown arriving at the arena in a white limousine. last week’s show and his confrontation with the Undertaker is replayed. cuts a promo by his parents gravesite. burn in hell if he does not defeat Kane. they have broken up for good…or have they? the commentary team for the second hour. I can’t wait until we get Ross and Lawler on a permanent basis. 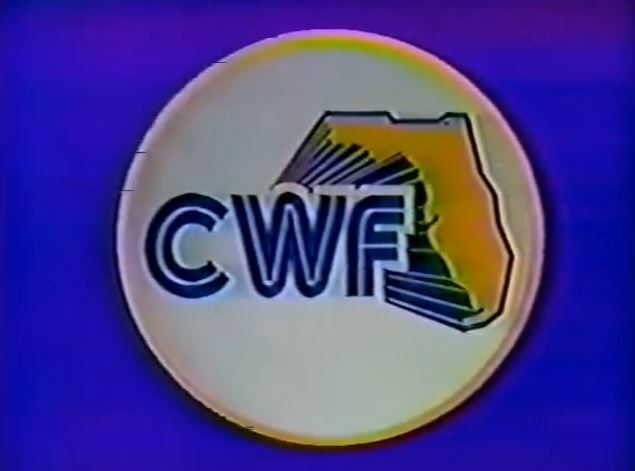 urges viewers to come out of the closet and announce that they are WWF fans. the Rock is disqualified he will lose the Intercontinental title. seemingly aiming for Chainz and misses. recaps the Bradshaw-Barry Windham feud. for this one, so you know it’s important. Sable with her plaque and rip her dress. and launches a comeback to finish off the Rock. as we go off the air. I have come to expect from the NWA angle.